Tens of millions of people worldwide suffer from heart failure, which results in shortness of breath, edema and fatigue. The number of heart failure patients has tripled over the last few decades. The epidemic spread of this disease is largely due to the fact that, until now, the causes of heart failure have been insufficiently, or not at all, understood. In some cases, heart failure is the result of a heart attack; in most cases, however, such as with cardiomyopathies, heart failure develops without any prior cardiac event. Conventional medicine is largely confined to treating the symptoms of heart failure. Diuretic drugs are given to flush out the water that is retained in body tissues because of the weak pumping function of the heart. However, they also flush out water-soluble micronutrients, thereby causing additional health problems. The still insufficient understanding of the causes of heart failure explains the unfavorable prognosis of this disease. Five years after a heart failure condition is diagnosed, only 50% of the patients are still alive. For many patients with heart failure, a heart transplant operation is the last resort. Most heart failure patients, however, die without ever having the option of such an operation. Cellular Medicine provides a breakthrough in the understanding of the causes, prevention and adjunct treatment of heart failure. The primary cause of heart failure is a deficiency of vitamins and other essential nutrients providing bioenergy to the millions of heart muscle cells. These cells are responsible for the contraction of the heart muscle and for the optimum pumping of blood into circulation. Deficiencies of vitamins and other essential nutrients impair the pumping performance of the heart, resulting in shortness of breath, edema and fatigue. Scientific research and clinical studies have already documented the particular value of carnitine, coenzyme Q-10 and other essential nutrients. These components of Dr. Rath’s Cellular Health recommendations help improve the function of millions of heart muscle cells, the pumping function of the heart itself and, thereby, the quality of life of heart failure patients. 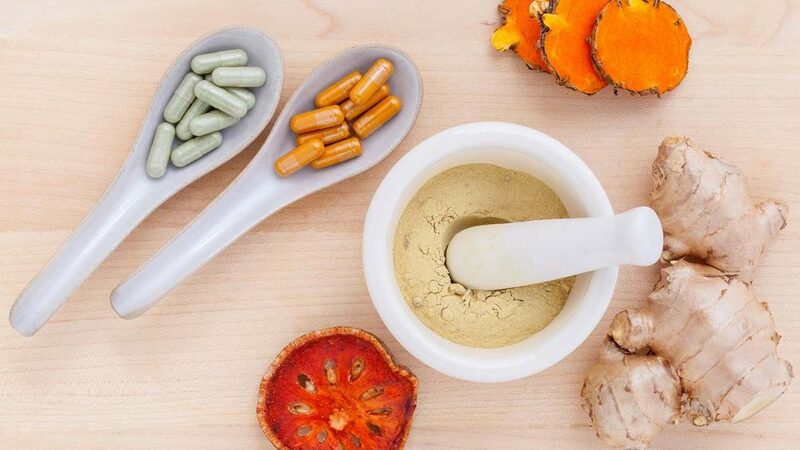 For decades, the focus of conventional medicine on diuretics and other symptom-oriented pharmaceutical drugs has prevented the discovery of the true cause of heart failure. Moreover, the conventional treatment of heart failure patients shows how the lack of understanding about the root cause of a disease leads to a vicious cycle in which therapeutic measures worsen the health problem. Today, we know that the chronic deficiency of essential cellular nutrients in heart muscle cells impairs the pumping function of the heart. This leads to impaired blood circulation in different organs of the body. For example, the kidneys remove excess water by filtering it from the blood into the urine. With impaired blood flow through the kidneys, water is retained in tissues and causes swelling (edema) of the legs, lungs and other parts of the body. In order to eliminate edema, doctors prescribe diuretic medications. This measure starts a vicious cycle in the conventional therapy of heart failure. Diuretics remove water-soluble vitamins, such as vitamins C and B, and important minerals and trace elements from the body. Since vitamin deficiency is already the main cause of heart failure, diuretic medications further aggravate the disease. Now we understand why the prognosis of heart failure is so unfavorable. 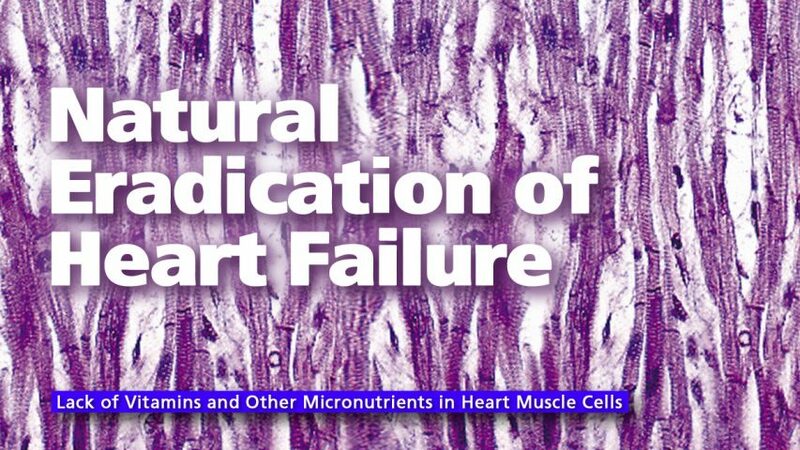 The future therapy of heart failure is straightforward: the supplementation of vitamins and other essential cellular nutrients. If water has accumulated in a patient’s body, diuretics should be given. Irrespective of that, the daily supplementation of essential cellular nutrients must become an essential part of any heart failure therapy. As a heart failure patient, you should talk with your doctor about these findings. A responsible physician will support this essential nutrient program.